Caroline Cory is a futurist, filmmaker, speaker and author of books on consciousness and quantum healing. Since childhood, she has been deeply connected to spiritual topics, the study of consciousness, mechanics of the universe and the discovery of the divine. 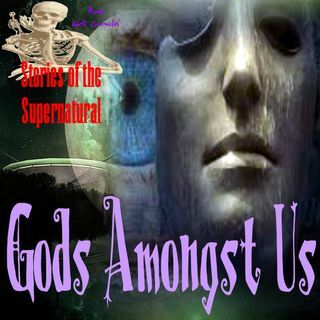 She discusses her books, her film and her personal experiences with ETs and connection to humans.